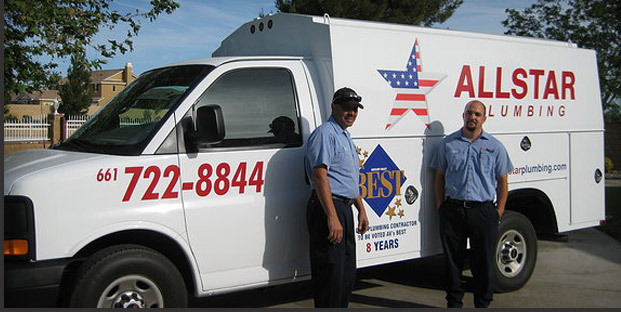 Allstar Plumbing has been serving the residential and commercial plumbing needs of the Antelope Valley since 1992. We have the years of experience and knowledge to efficiently handle any size plumbing project. 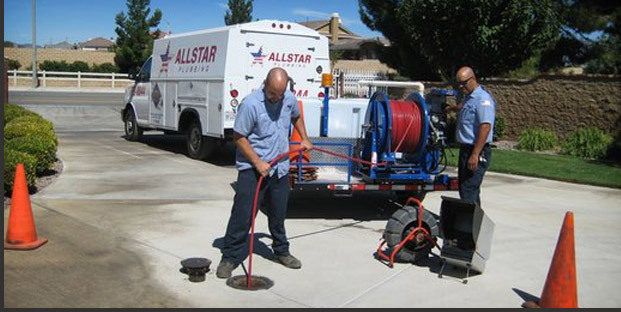 From faucets to sewer lines, our experts have the proper equipment to help you with any of your repair or installation needs. You don't have to run to the neighbor's bathroom during a plumbing project. Before you turn off the water supply, fill 2- gallon buckets with water. Flush the toilet by dumping the water in the bowl. Works just as well as the usual method, although it won't refill the bowl.